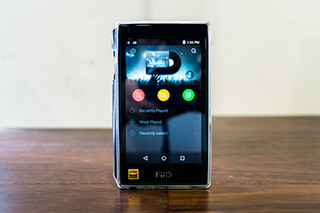 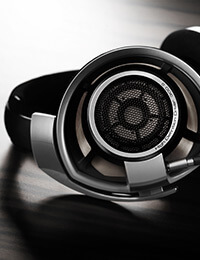 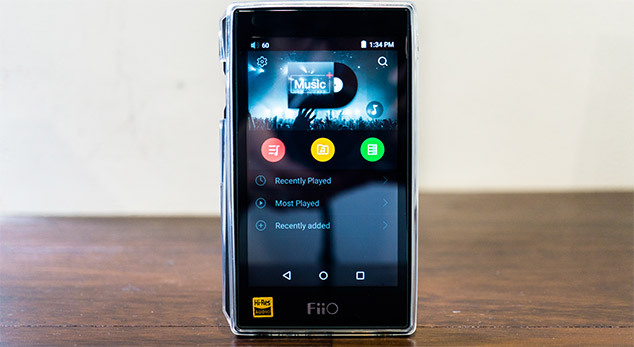 The HiFiMan HE6se is a special edition version of the highly regarded HE6. 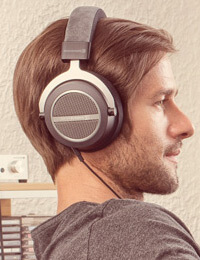 These modifications feature redesigned headband for less weight and added more adjustment for increased comfort and a more natural fit for comfort during long listening sessions. 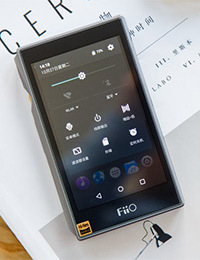 Like the HE6 the HE6se has a sensitivity of 83.5dB, meaning it should be paired with a headphone amplifier of comparable quality. 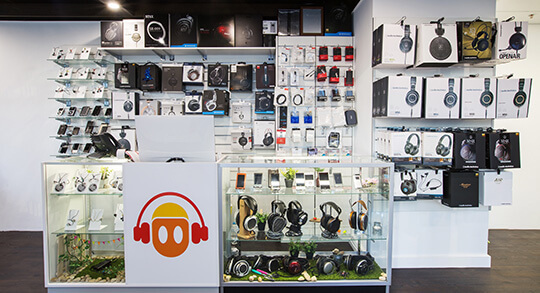 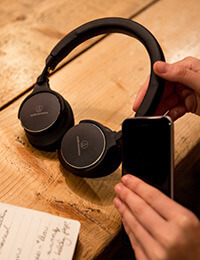 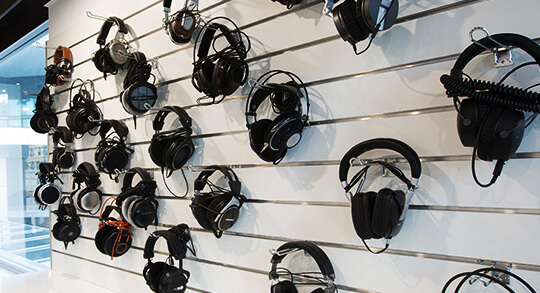 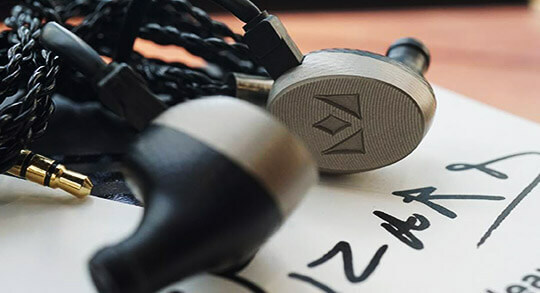 Once these headphones are connected to your system, you'll hear your sound in totally new ways; exceptional sonic characteristics, and a wide, natural soundstage, clean imaging, and depth across a frequency response of 8Hz-65,000 Hz.